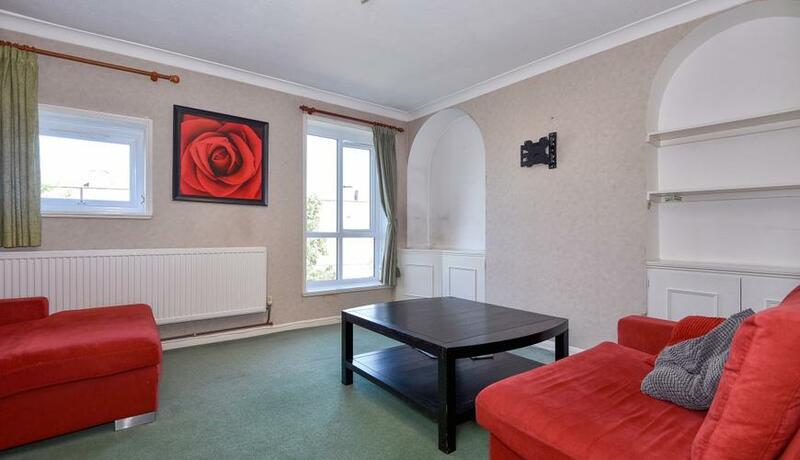 Well located for the amenities of Roehampton and Kingston Vale is this delightful two double bedroom flat for rent offering bright and spacious living and entertaining space throughout. 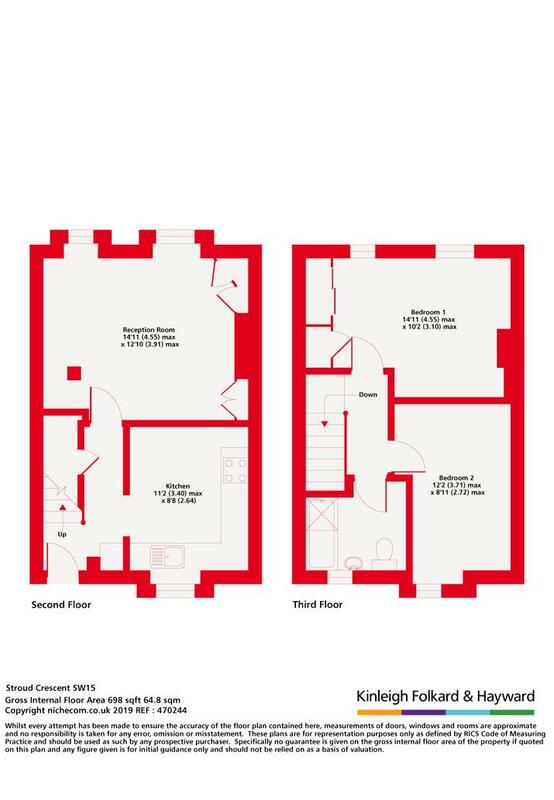 The property comprises two well proportioned double bedrooms, spacious reception room, separate kitchen and three piece bathroom suite. Stroud Crescent is well located for the transport links of the A3, which offers easy access into central London and the home counties. Discover what it's really like to live in Roehampton with information including local amenities, architecture, outdoor space, transport and local schools.